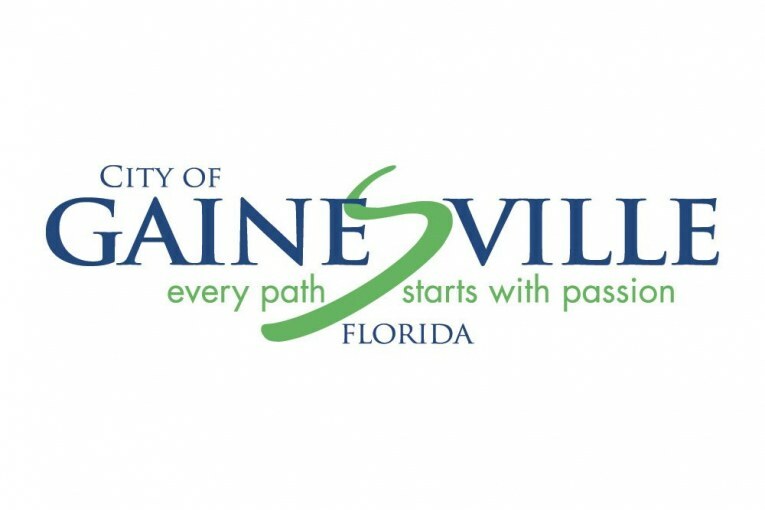 The Gainesville Clean Water Partnership (GCWP), a dynamic, successful partnership between the City of Gainesville, Alachua County, and the Florida Department of Transportation, has been selected by the Florida Stormwater Association to receive an Outstanding Achievement Award for 2016 Stormwater Programs. The GCWP works with agency departments as well as the Gainesville urban community for healthy waterways. The Excellence Awards are presented annually by the Florida Stormwater Association (FSA) to members who have demonstrated high quality distinctions in stormwater programs and/or projects. The award recognizes sustained demonstration of excellence in a stormwater department or division, as evidenced by ongoing and frequent development and implementation of innovative projects and the benefit they provide to the environment and local citizenry. Winners were selected by a panel of statewide stormwater executives, academics and innovation professionals.